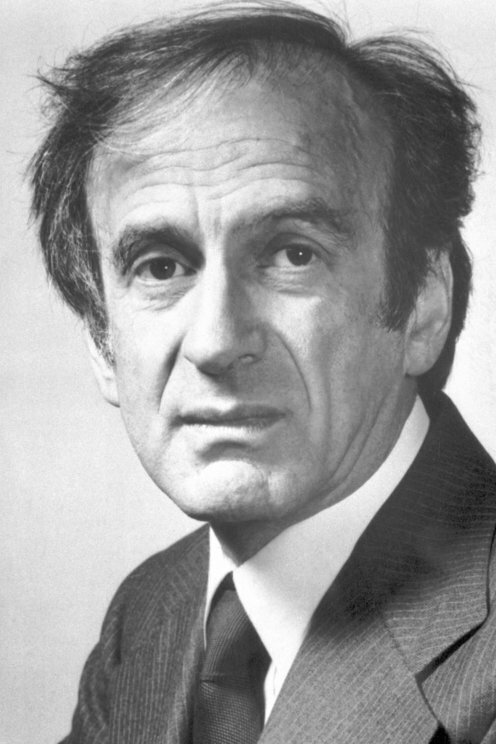 Role:	Chairman of "The President's Commission on the Holocaust"
The Jewish author, philosopher and humanist Elie Wiesel made it his life's work to bear witness to the genocide committed by the Nazis during World War II. He was the world's leading spokesman on the Holocaust. After Hitler's forces had moved into Hungary in 1944, the Wiesel family was deported to the Auschwitz extermination camp in Poland. Elie Wiesel's mother and younger sister perished in the gas chamber there. In 1945 Elie and his father were sent on to Buchenwald, where his father died of starvation and dysentery. Seventeen-year-old Elie was still alive when American soldiers opened the camp. For the world to remember and learn from the Holocaust was not Elie Wiesel's only goal. He thought it equally important to fight indifference and the attitude that "it's no concern of mine". Elie Wiesel saw the struggle against indifference as a struggle for peace. 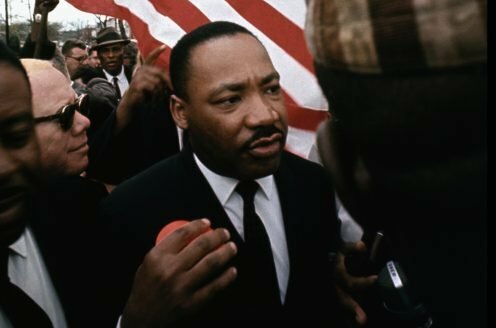 In his words, "The opposite of love is not hate, but indifference".